Using best practices that help develop language skills in a comprehensive and engaging way, this teacher training program demonstrates successful language development techniques. The DVD takes place in exemplary classrooms and shows teaching strategies that facilitate language and vocabulary with diverse classes. 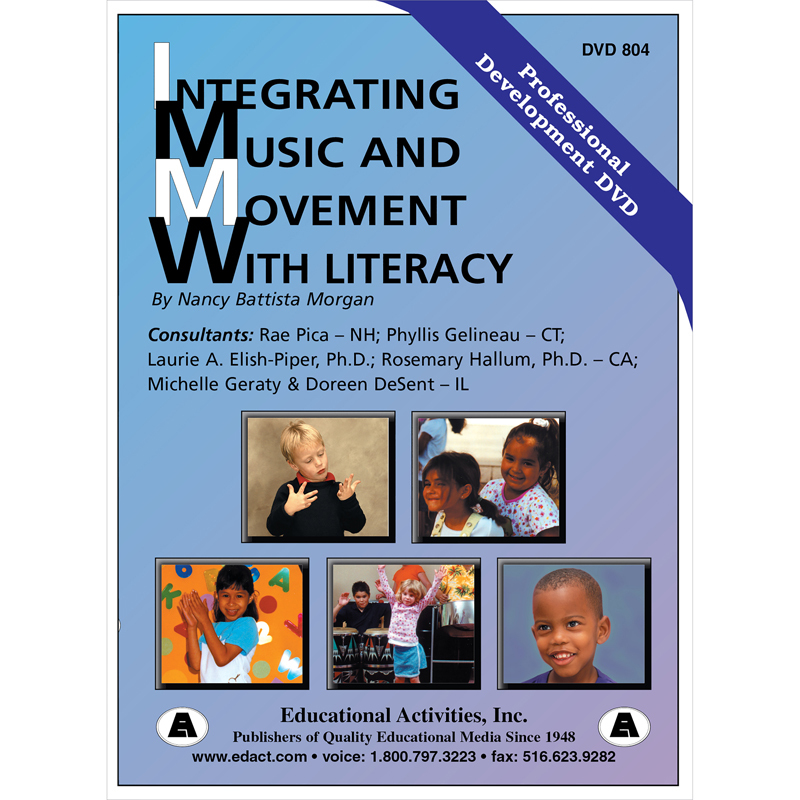 The Language Development Strategiesin The Early Childhood Classroom can be found in our Dvd & Vhs product category within the Audio/visual.